Retirement is a state where you can relax on a beach, travel to most exotic places, eating at expensive restaurants, spending money on luxury items, and enjoying the retirement funds. This is a famous definition of retirement. As a finance advocate, the meaning of retirement is having a piece of mind without worrying about money, doing what you love and a state where passive income covers living and luxury expenses. First, Don't spend 100% of your income. This is practical tips that most OFWs ignore, every paycheck allocated to expenses and remittances. You will never be able to retire if you are going to support your whole family clan. Start setting aside small percentage for yourself. Second, Invest for retirement funds. Investing on stocks, bonds, mutual funds, real estate, etc. Pick one investment for your retirement and don't touch it until you stop working. 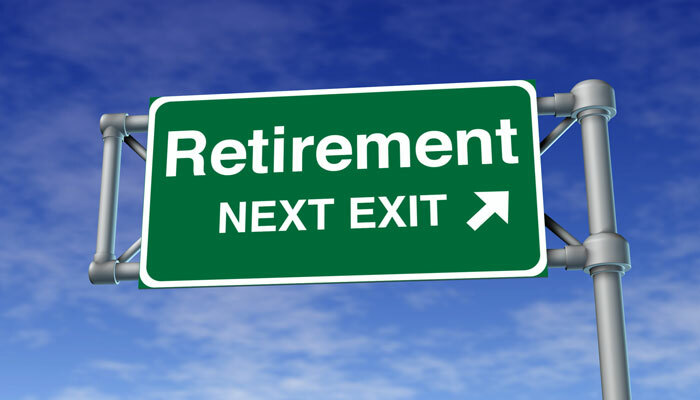 Make sure that it will be liquid or can be liquidated easily at the time of retirement. Third, Master One Skill. At the time of retirement, your funds might not be the amount you expected (as stock market goes up and down or a financial crisis hit ). Have one skill that can bring an extra income or why not create a money machines from that skill. Retirement is your next stops. How much money you need for retirement?